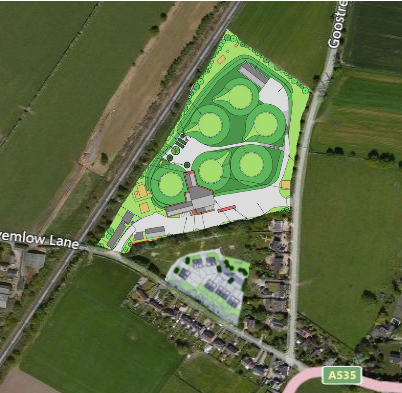 The documents for the refused AD waste and power plant by Cres Biogas Ltd in Twemlow can still be seen by following the Planning Application 12/0705W link to the Cheshire East planning page: ‘design, access and supporting statements’ cover the details of the proposal. In April 2013 the Sec of State directed that an Environmental Impact Assessment was required: 13/2329S. The Permit was refused by the Environment Agency in 2014. 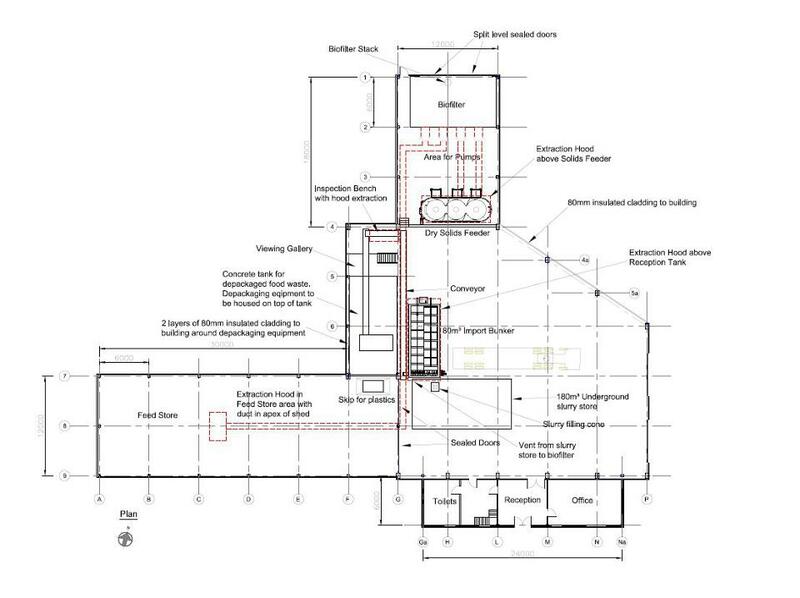 Cheshire East refused Planning Permission in August 2015. The application was to import 47,000 tonnes per annum of foodwaste, slurry, poultry manure, maize and grass and export 42,000 tonnes of digestate. The AD process would produce a biogas (60% methane) and two power units would generate 1.2MW of electricity for sale to the national grid. The scheme would also receive large subsidies from the government (funded by tax and higher electricity bills). 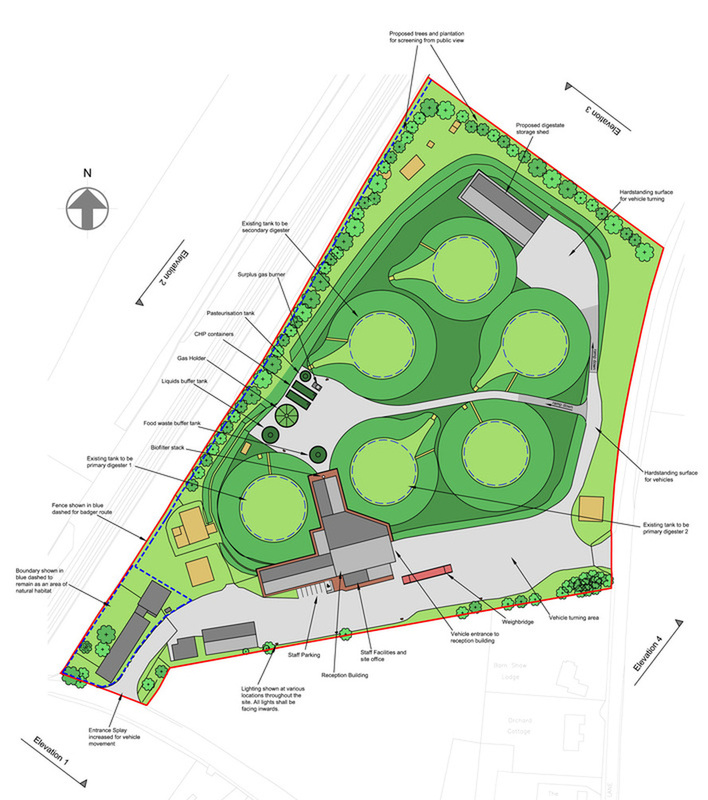 The site is immediately next to homes along Twemlow Lane and Goostrey Lane. 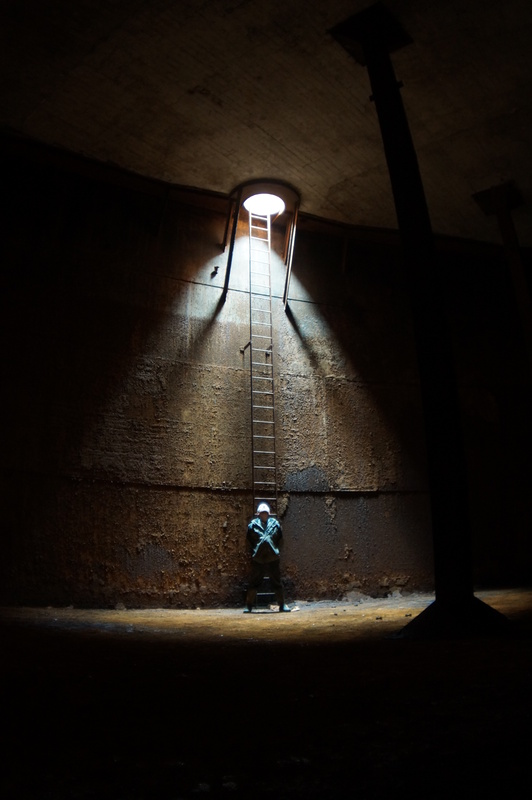 The proposal would use the 6 existing 60 year old (abandoned for 30 years) ex-MoD fuel storage tanks and pipes. Cres Biogas Ltd show that 3 of the 5750 cu.m tanks (working volume of 4700 cu.m) would be used as digesters, the remaining tanks would store the liquid digestate before being exported or spread on nearby fields.